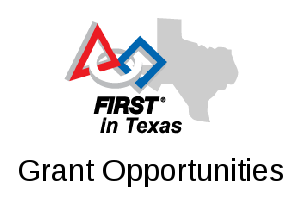 UT-Dallas will be hosting a class on how teams can utilize the features of Git (or a Source Control Management system in general) while developing software for their robots. Github while providing a Git service also has a lot of project organization features such as “Wiki”, “Projects” and “Issues” that teams can use to organize and focus their work efforts. Setup Android Studio Development Environment with Git repository.